Ok so, whilst travelling around, i’ve become quite obsessed with Podcasts. From Long-haul flights to short uber trips to work or even walking down the street. 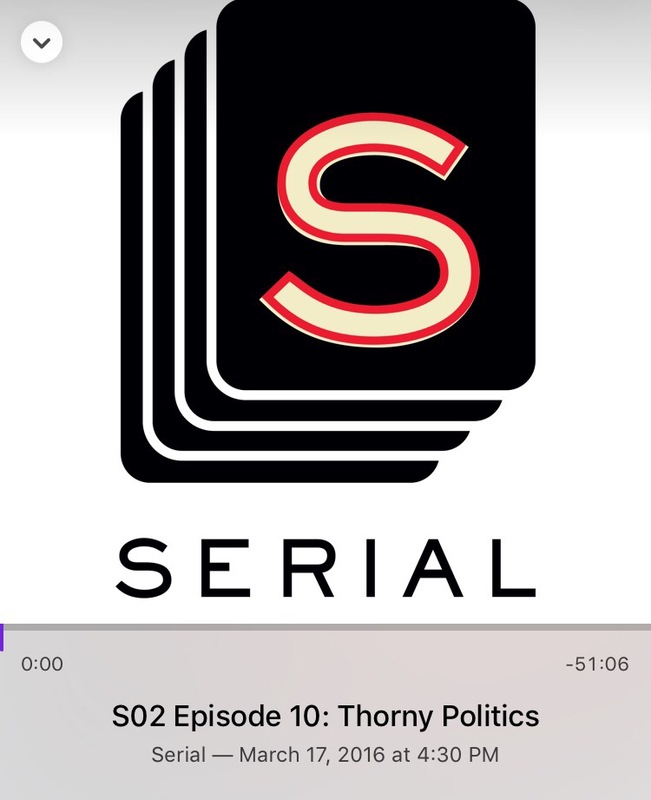 Disclaimer: Im obsessed with this whole podcast series. They do a lot of interesting 30minute real-life stories and i cannot help but get attached to these peoples lives. I’ll end with this one. I can’t pick my favourites and actually i don’t think TED TALKS are the kind of podcasts you need to choose a favourite. They alter based on my mood of the day and also, what i find exciting may not be the same. 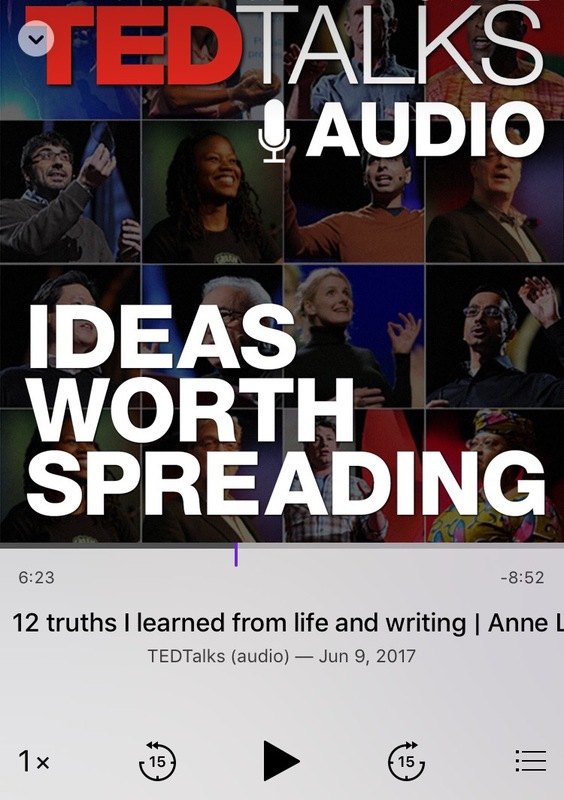 Yet, i encourage you to go onto the TED TALKS section of Podcasts. Find a topic you ARE interested in and educate yourself, open your mind and Listen. I promise you’ll not regret it. 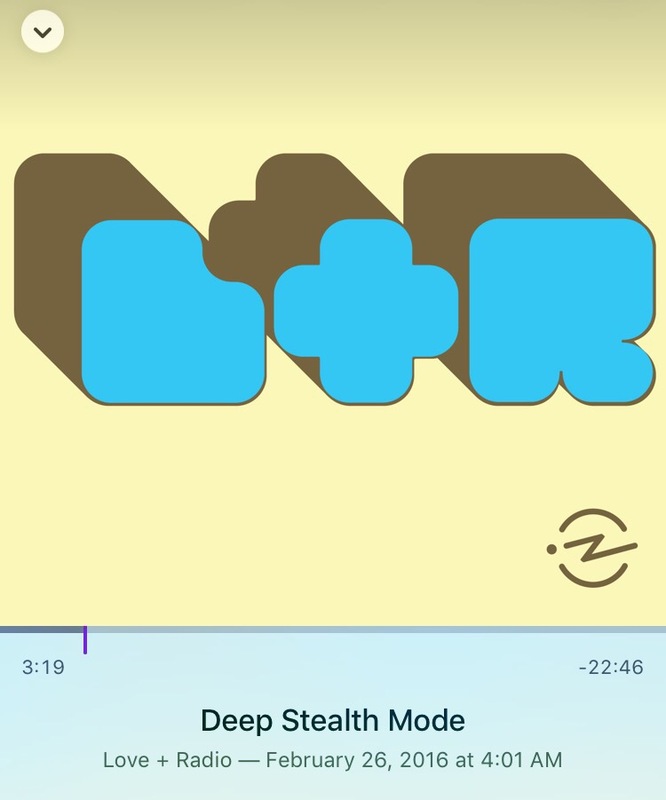 (Vary from 10 – 40 minutes long)Anyway, i hope you enjoy these podcasts! Please let me know your favourites in the comment so i can expand my current collection. Previous Why you never stop ‘coming out’ as a LGBTQ+ individual.